For over forty years, AT have been making quality home linen, kitchen napery and accessories loved by people Australia wide. Their Australian-designed products are made with care and will look wonderful in your home. Let’s be honest, no one makes children’s toys quite like AT – as shown by the Princess Jada Dolly. With her adorably delightful design, featuring some glittering shoes, this little princess is sure to win her way into your child’s heart. 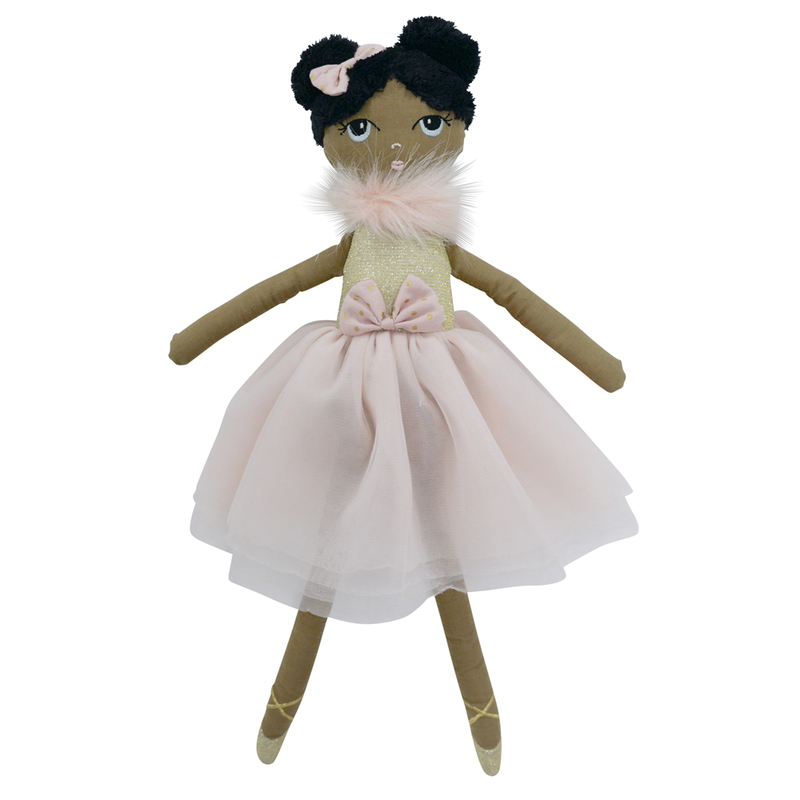 Dolls don’t get any lovelier than Princess Jada!